People are accusing of Google of treating its customers like beta testers more than ever these days, and for good reason - it seems like there's a new problem with a Google product every day. Our latest issue concerns Android Wear, in which Google Assistant is refusing to do virtually anything aside from simple Google searches. 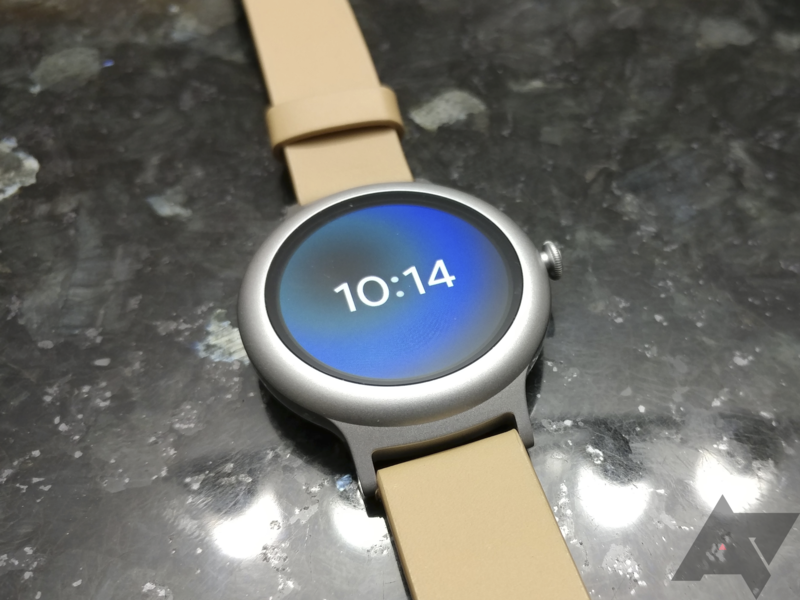 Most recently, Android Wear has had an issue with recurring reminders that still has yet to be fixed. There was also a bug with Google account copying, a problem with characters getting cut off on various keyboards, and more. But this issue in particular is arguably the most inconvenient, as it kills one of Android Wear's highlight features - Google Assistant. Users with a variety of Wear 2.0 watches are complaining about this issue in Google Product Forums' Android Wear Help Forum. Basically, Google Assistant can't do anything aside from complete Google searches. Asking it to do things like set times and send texts simply makes it return a "Sorry, I couldn't do that," and asking it to control home automation pulls up a Google search. The issue has been narrowed down by the miffed (and rightly so) Wear users to a faulty Google app update, and uninstalling updates does temporarily alleviate it. We identified some issues in Google Assistant for Android Wear that we are working to fix. We will be gathering bug reports from an email that you will receive, let us know. Hopefully the Android Wear team gets this resolved quickly, as this can be rather inconvenient to owners who heavily rely on their smartwatches. Then again, they still have those recurring reminders and account copying problems to attend to as well.